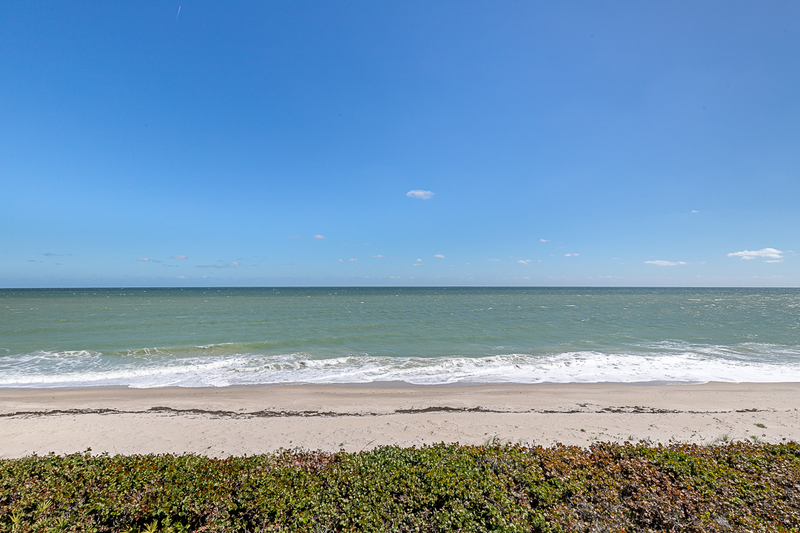 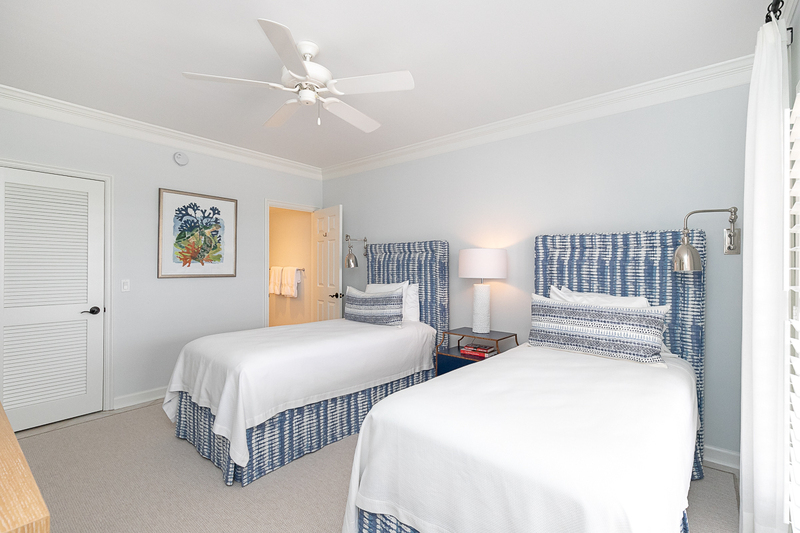 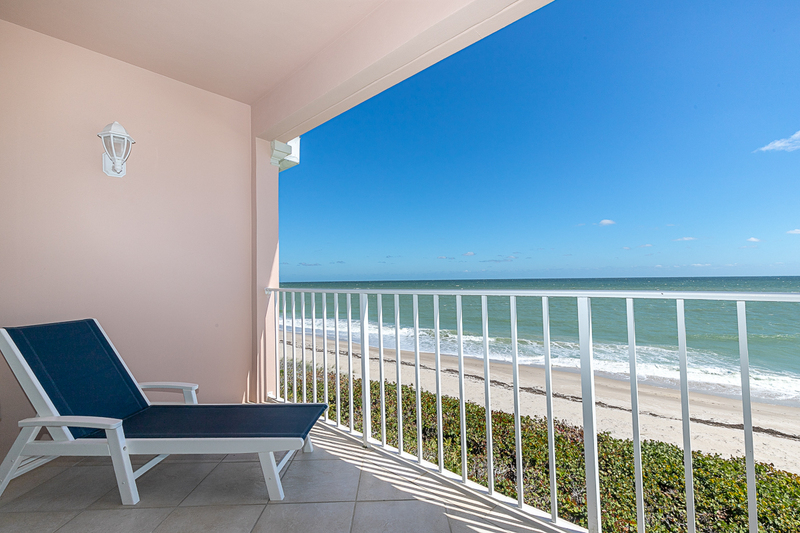 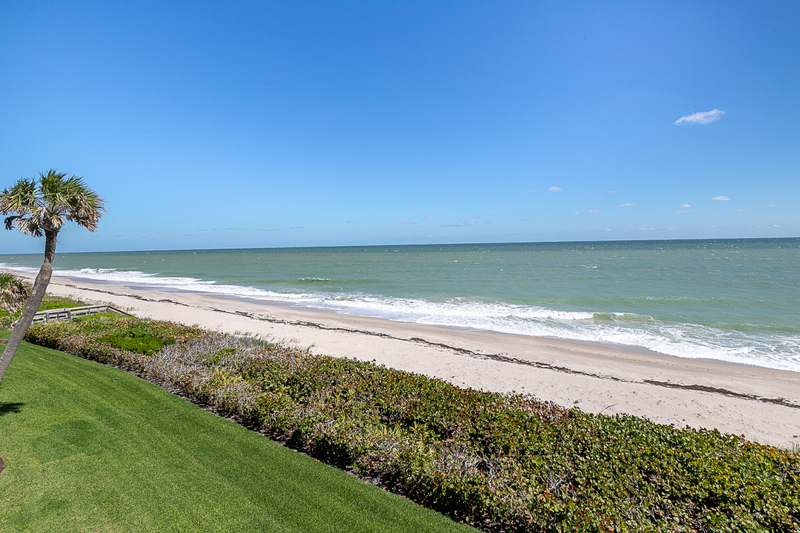 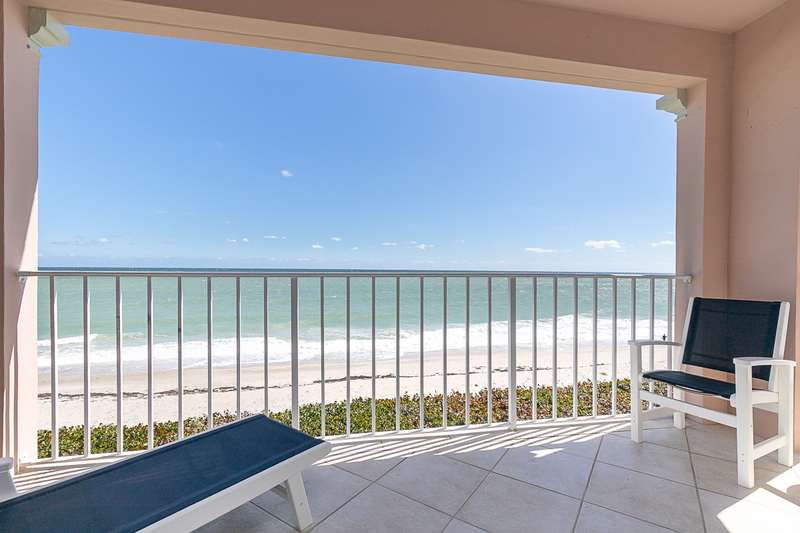 Indulge in intoxicating sunrises, tropical breezes, supreme ocean views and low maintenance living while enjoying world-class amenities in this beautifully renovated 2BR/2BA oceanfront residence. 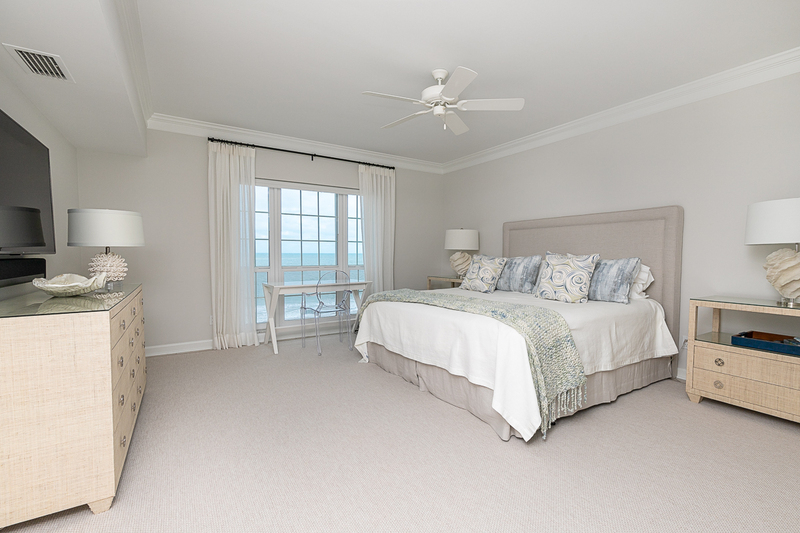 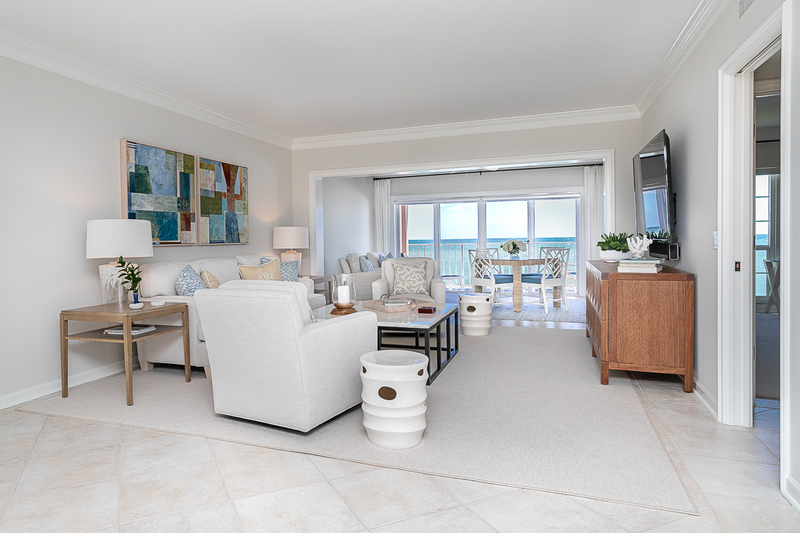 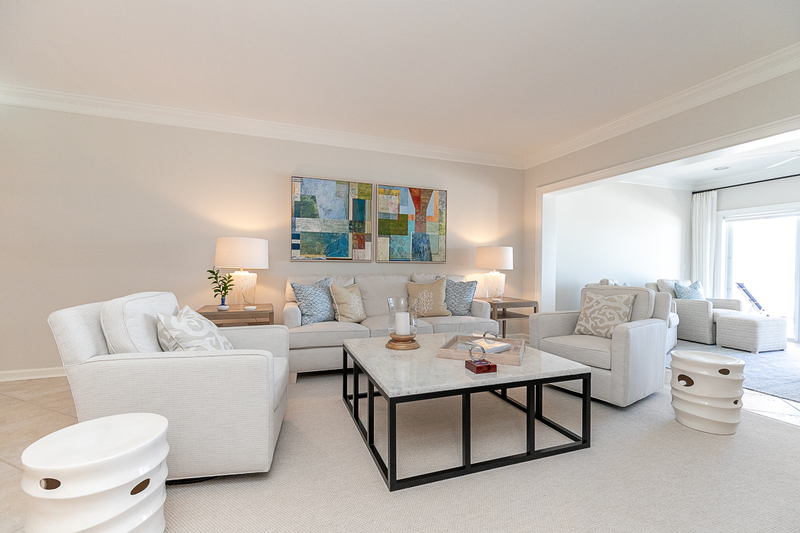 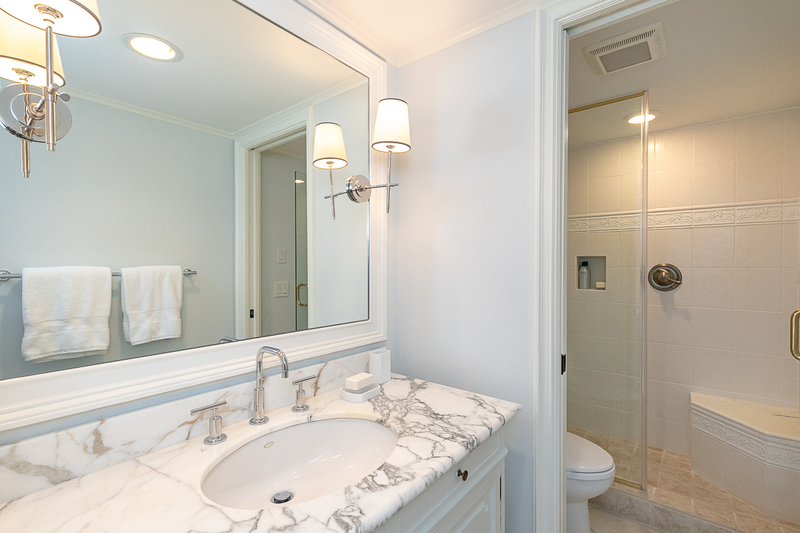 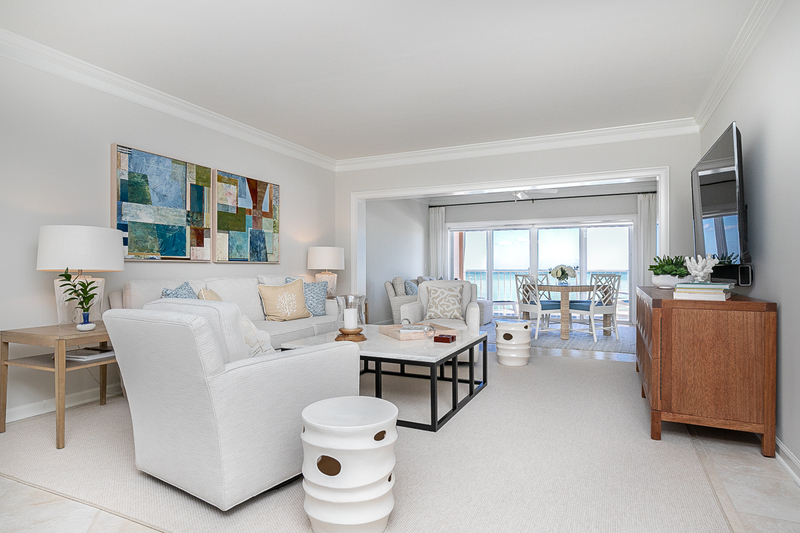 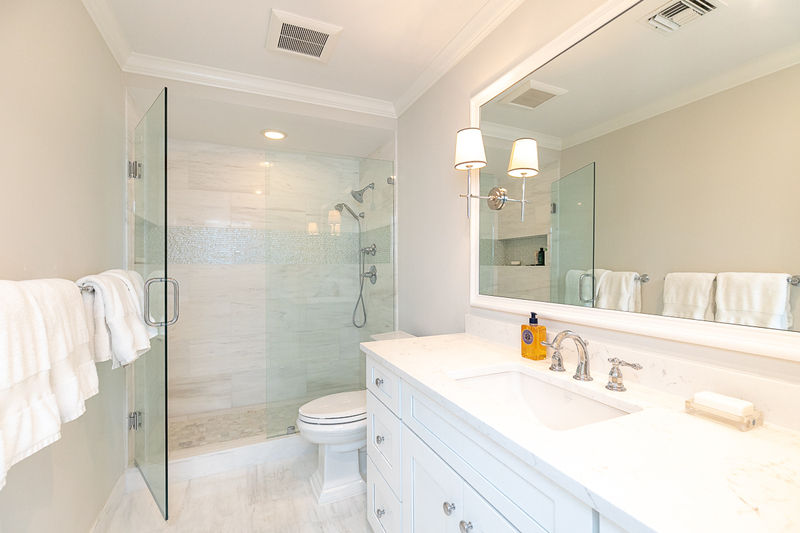 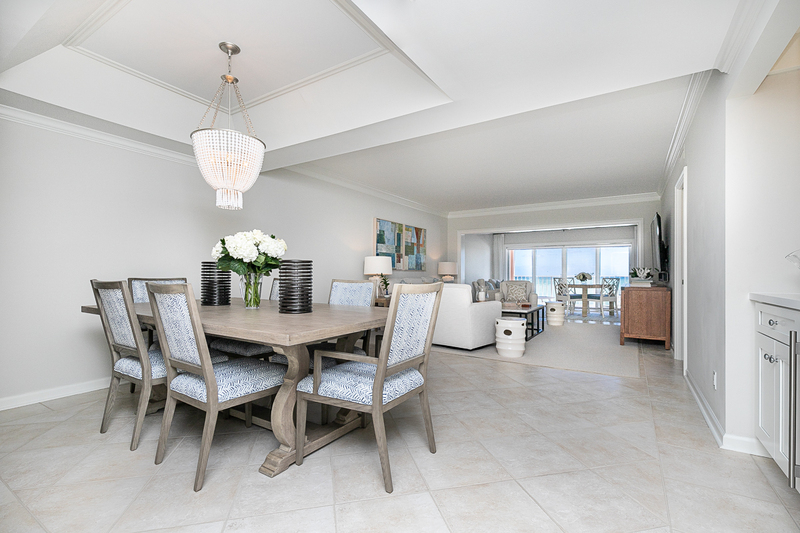 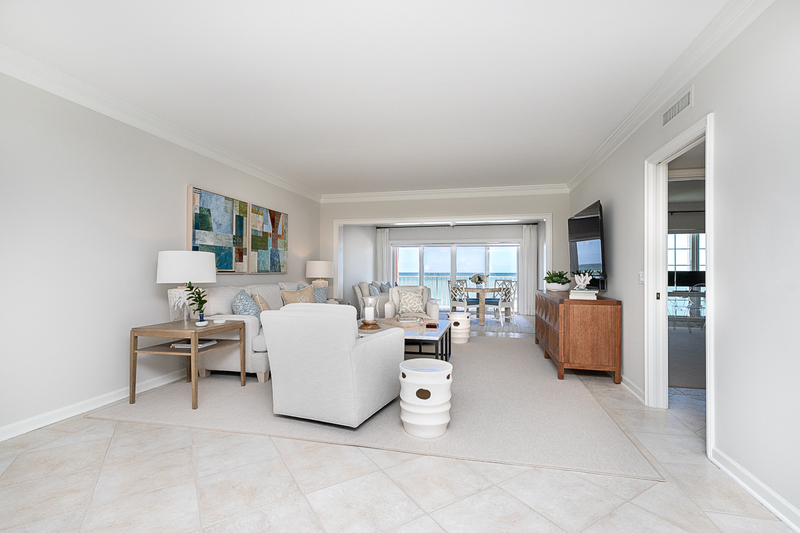 Boasting approximately 1,590± SF, professionally decorated interiors complement the coastal ambiance. 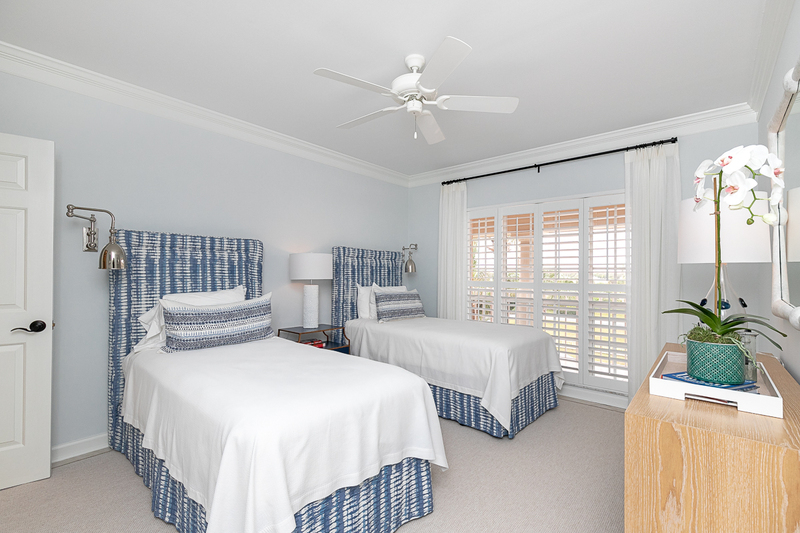 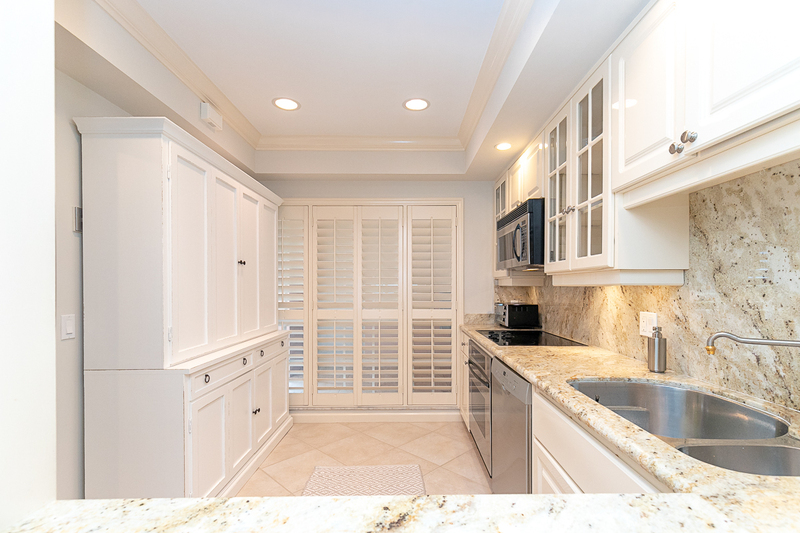 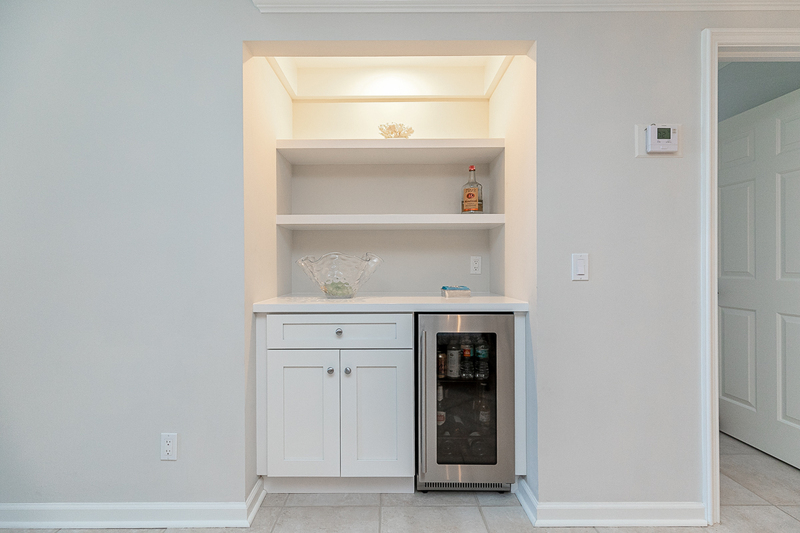 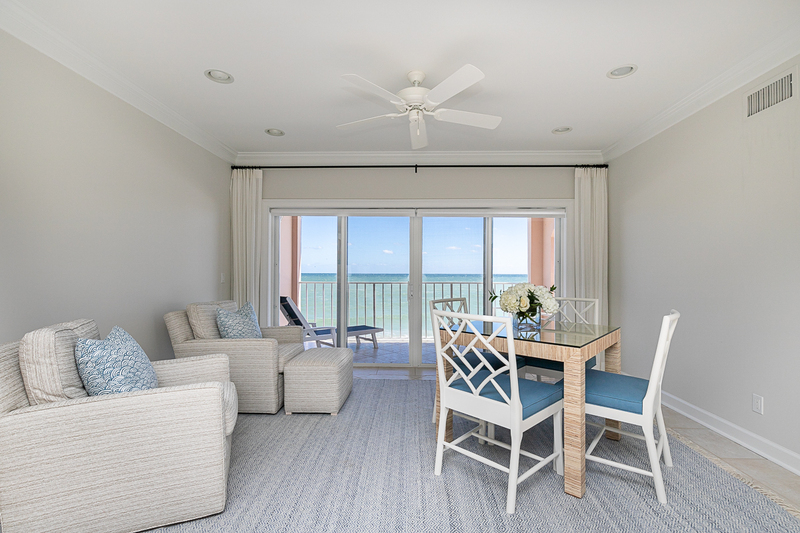 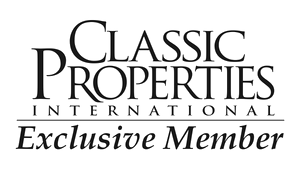 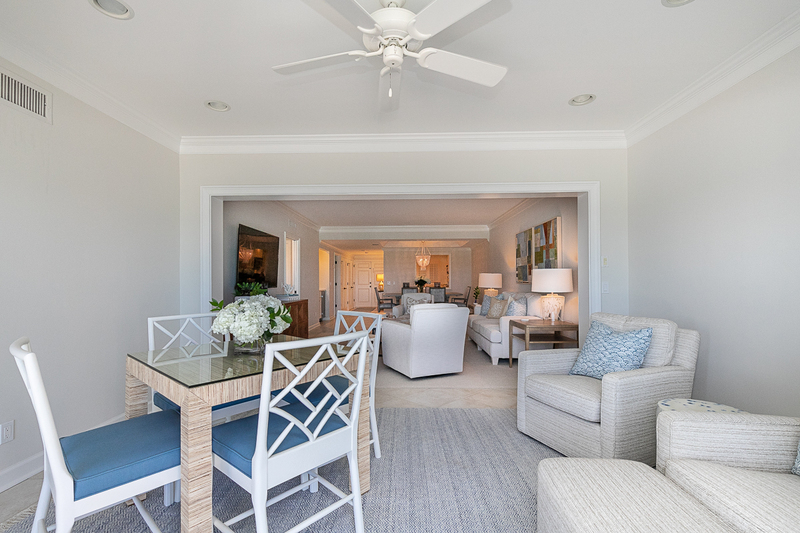 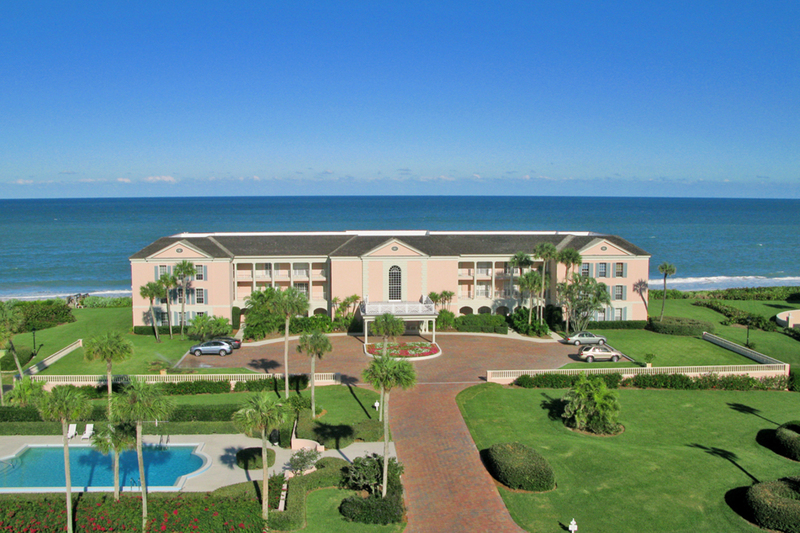 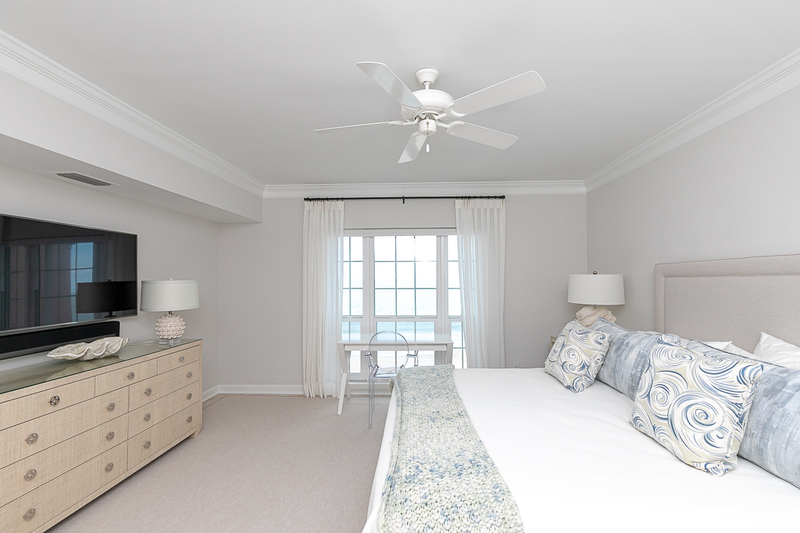 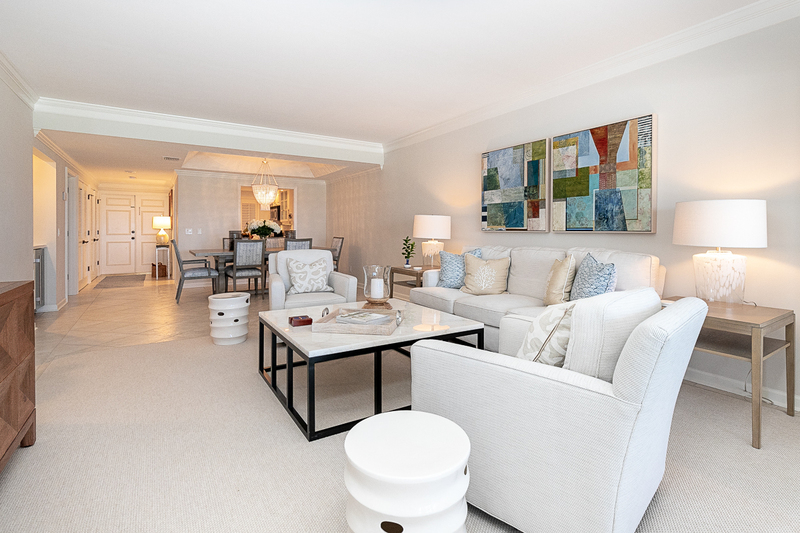 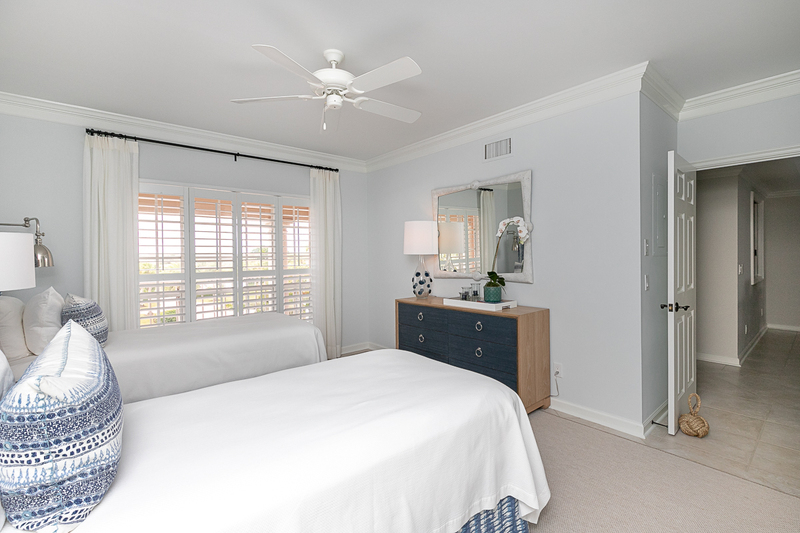 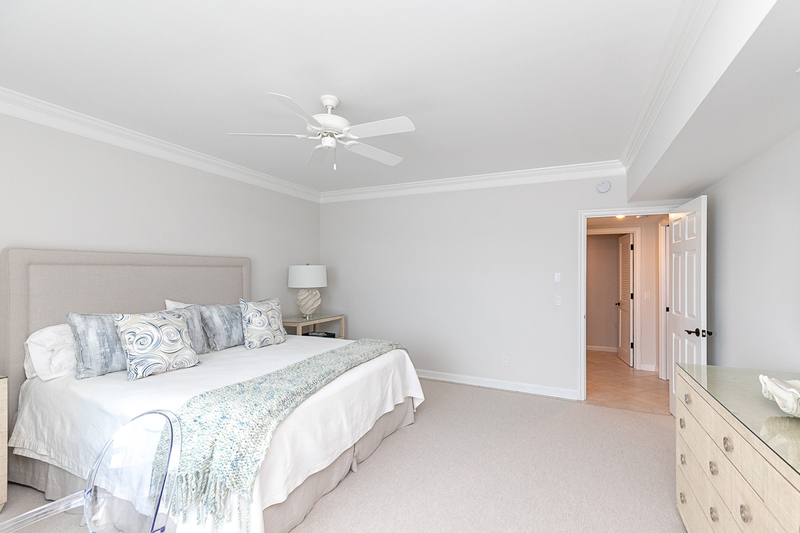 Enviable features include crown molding, gourmet kitchen, generous living room and dining room with bar and beverage cooler, well-appointed bathrooms, enclosed lanai opening onto a covered balcony, and a private pool with beach access. 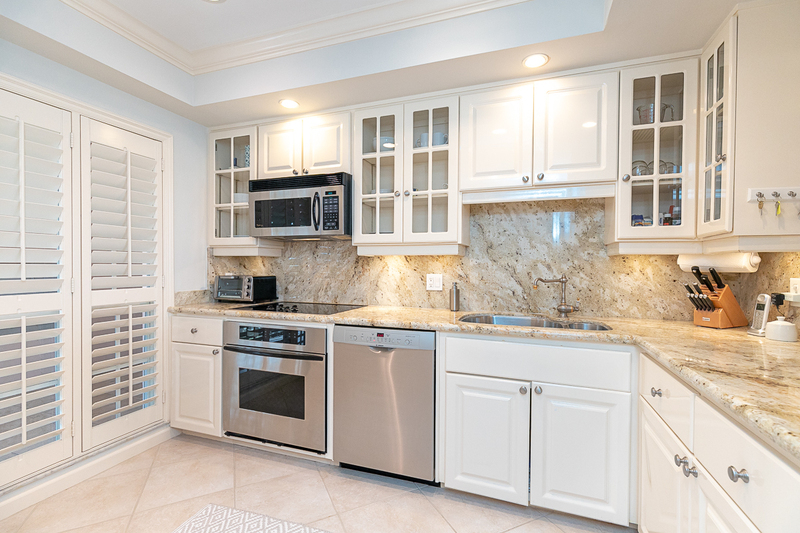 Two underground parking spaces, a large underground air conditioned storage area, and electric roll down hurricane shutters, impact glass throughout, and electric interior blinds for added convenience complete the picture. 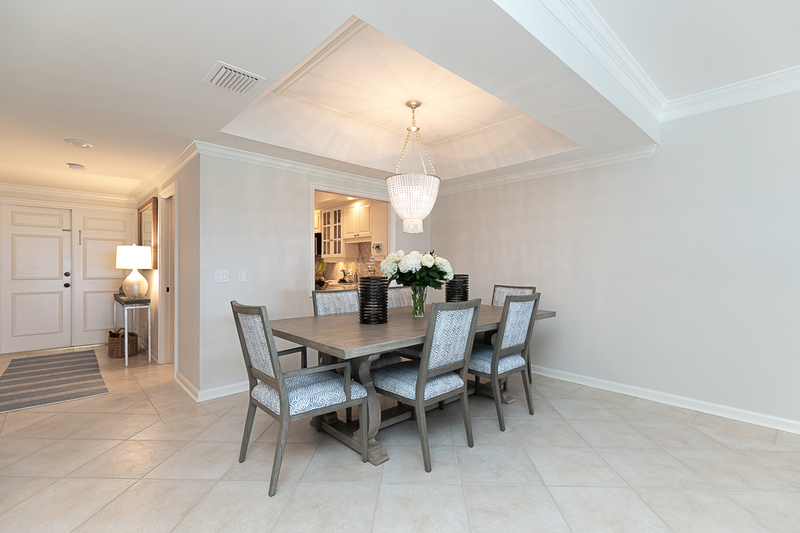 (Designer furnishings available).